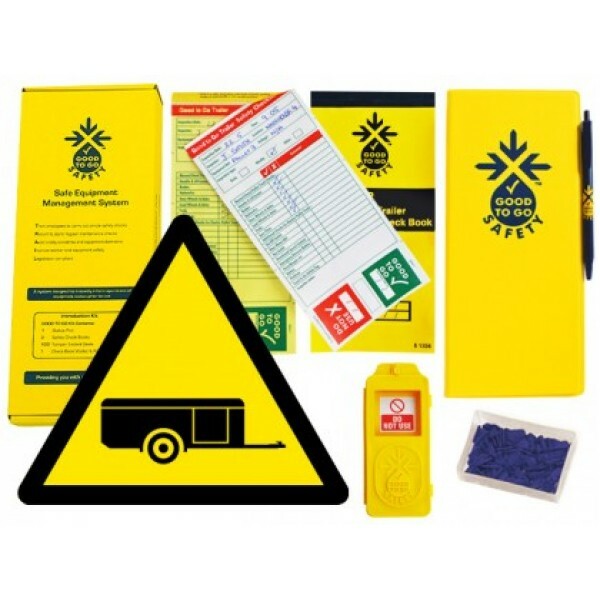 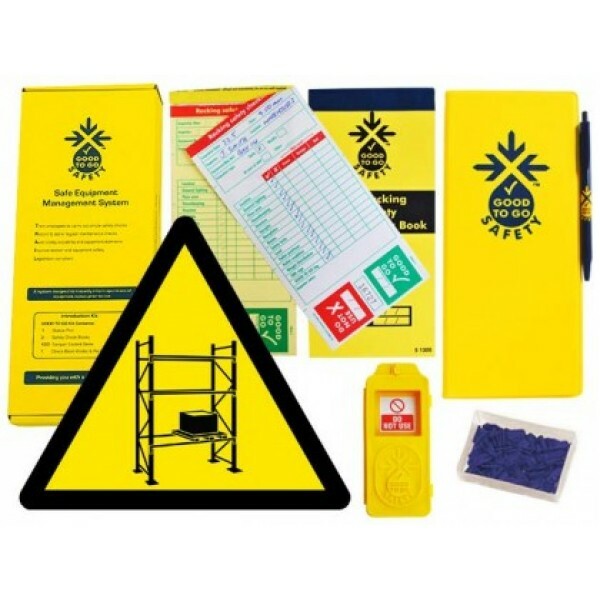 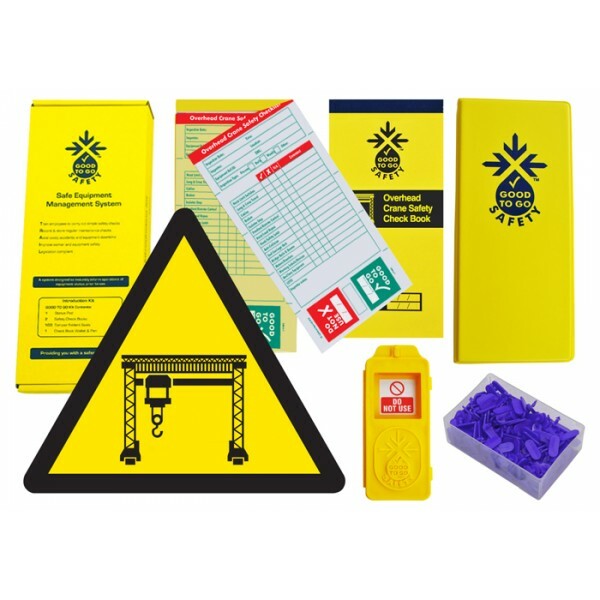 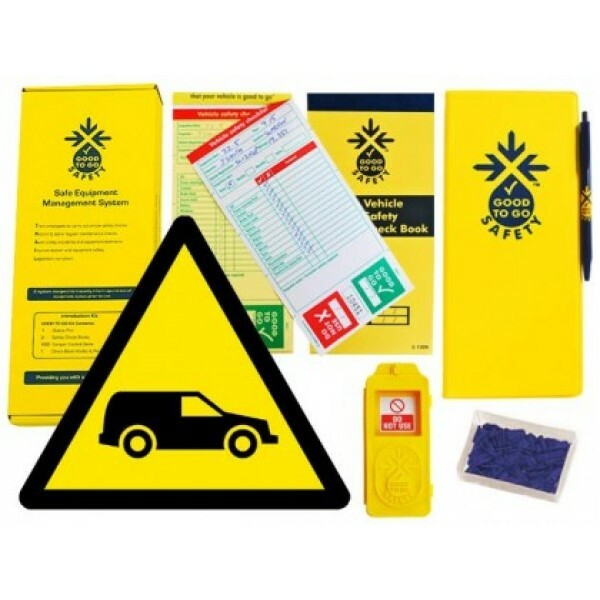 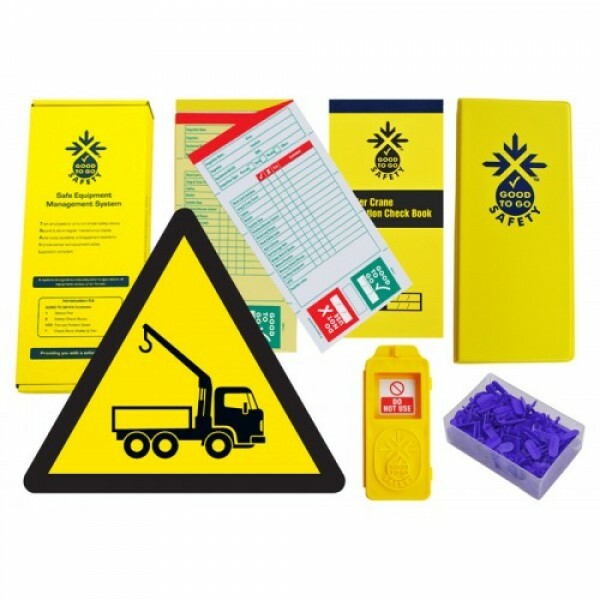 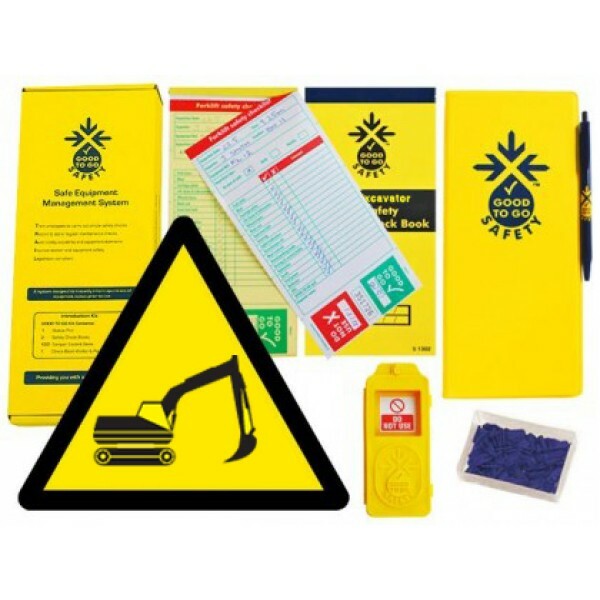 The Good to Go Safety Weekly System provides companies with a regime of weekly (50 weeks worth) equipment checks. 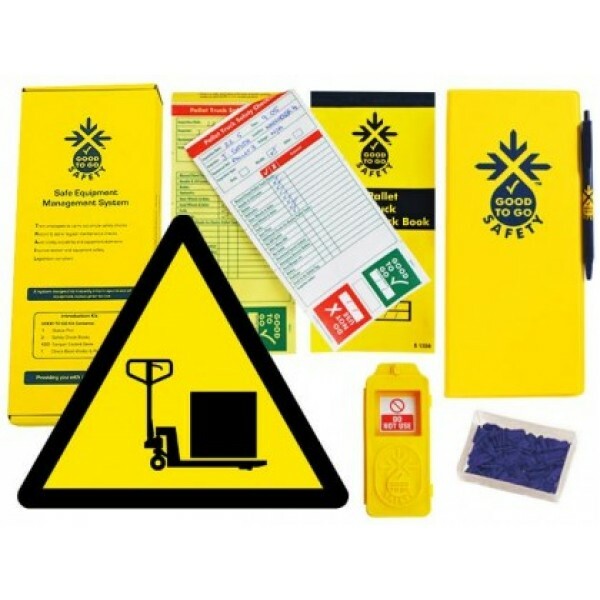 Ensuring compliance with PUWER, LOLER, HSE regulations and best practice. It enables companies to position a status tag at the entry point of the equipment, complete comprehensive equipment inspections and remind all employees of the current status of equipment at all times. The Good to Go Safety Status Tag attaches to all types of workplace equipment (usually at the point of entry) and is used to advise employees when the equipment is ?Good to Go? 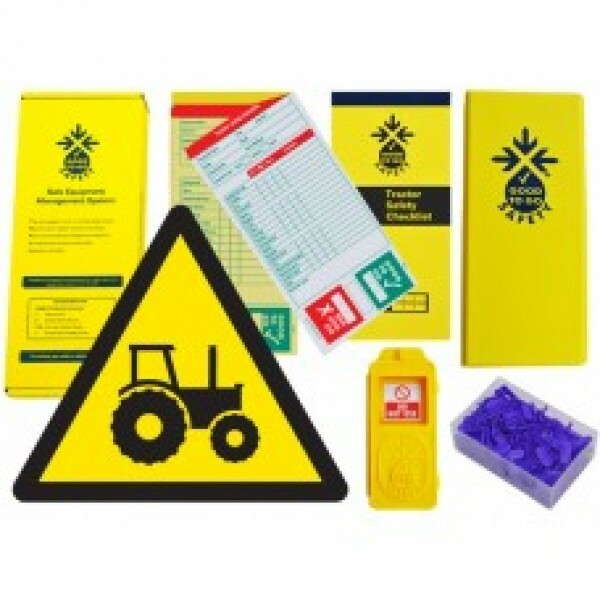 following a pre-use ins.. 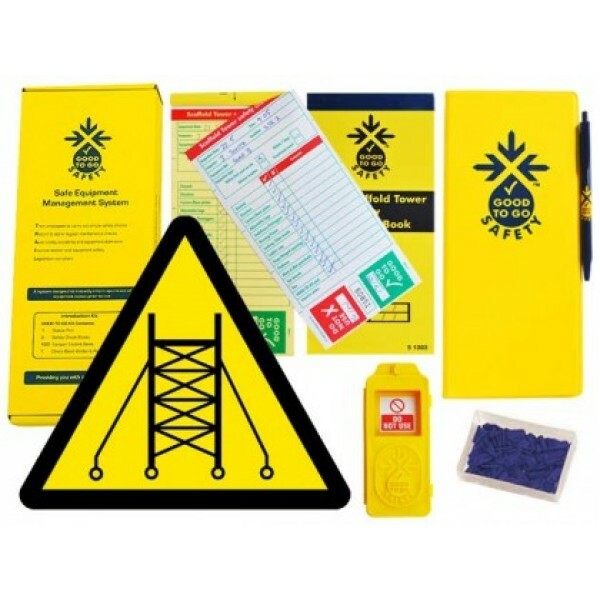 These tamper evident seals are part of the Good to Go Safety equipment management system. 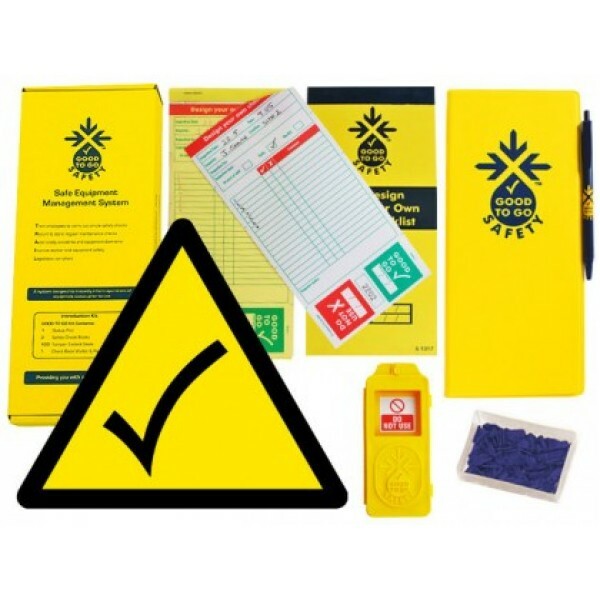 The arrow head is inserted into the top of the Good to Go Safety status tag to maximise security and authentic.. The Good to Go Safety Inspection check book wallet provide a useful writing board whilst filling out inspection checklists whilst storing the check book ensuring it remains safe from general wear and ..
Each Good to Go Safety Dally kit provides all you need to carry out a 275 individual inspection checks, perfect for a year of daily equipment inspections (based on a 5 day working week). 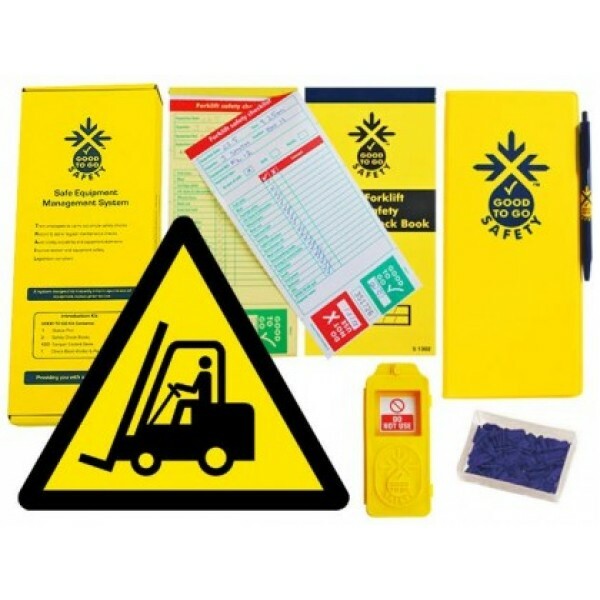 The Good to.. 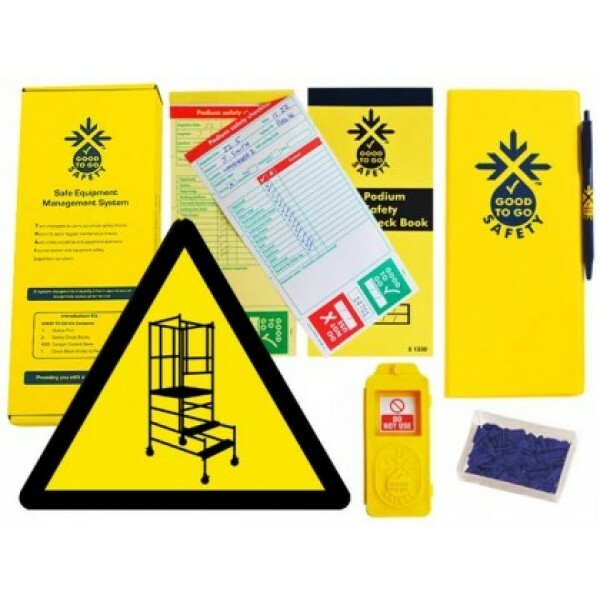 This wall mounted information station provides details of the Good to Go Safety inspection process and provides easy access to check books by providing a central location. Each dispenser holds up to 1..